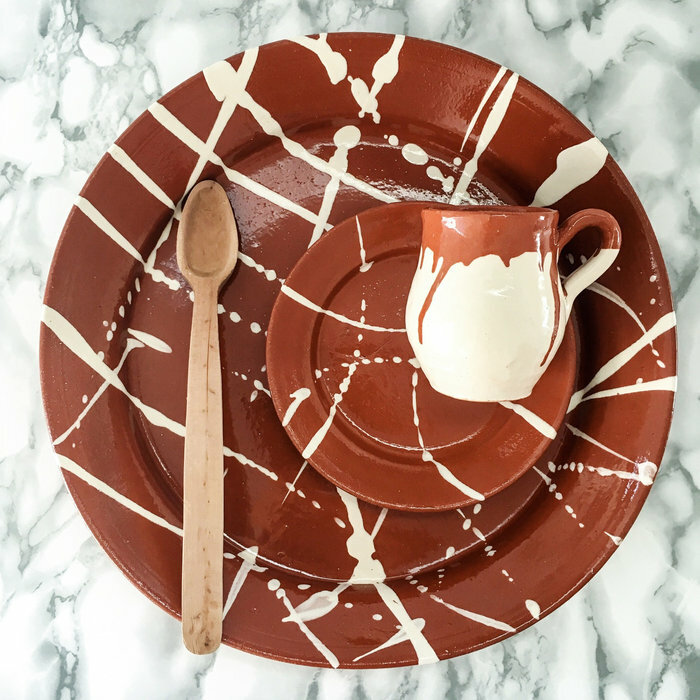 We're excited to see Casa Cubista's new Fall/Winter '17 collection pop into our inbox this week. 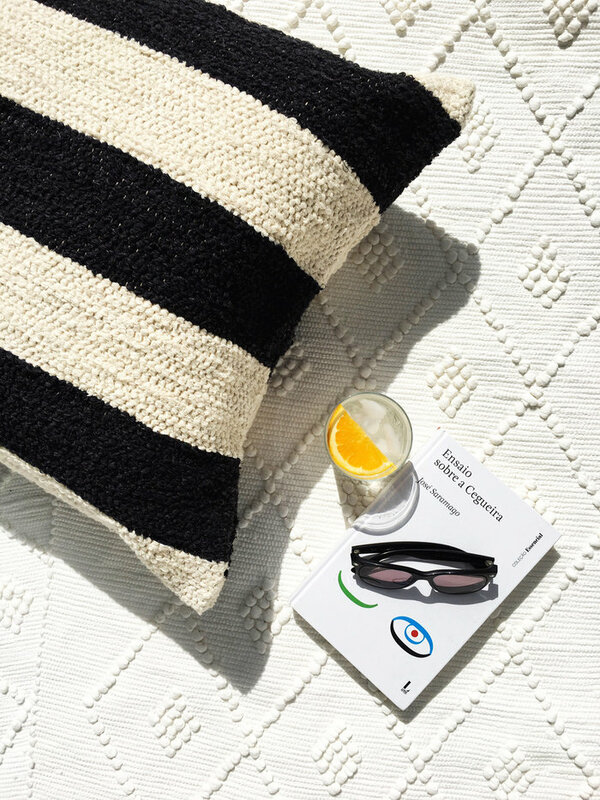 Made in Portugal with a contemporary perspective and a carefully curated eye, founders, Arren Williams and David Pimentel work closely with traditional craftspeople and small family-owned makers to create their latest collection. The new collection includes 12 new vintage-inspired colours in addition to their classic black and blue. Let's take a look! Also new this season, is their Rustic collection. 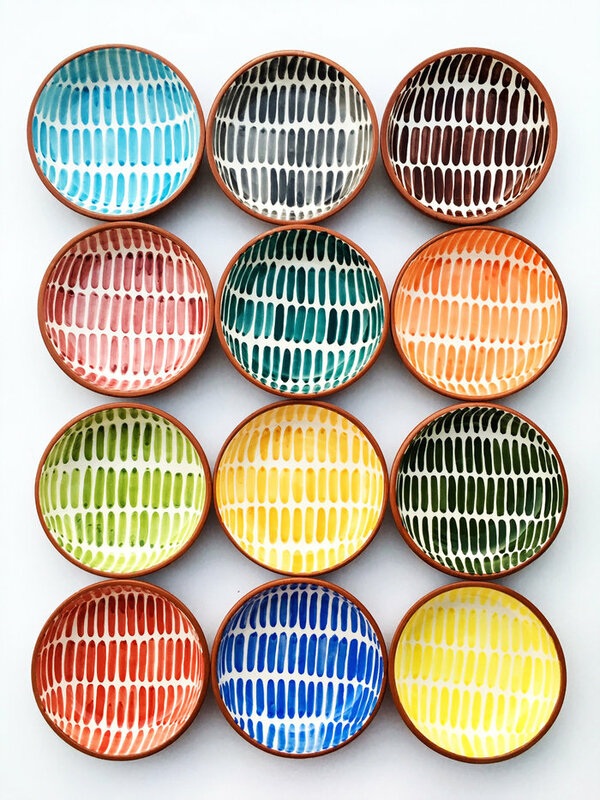 Oven safe and meant for years of use in the kitchen and at the table, each piece is wheel-thrown in a rough traditional clay, then the stripes are created with an artful flick of the wrist making each piece one-of-a-kind. 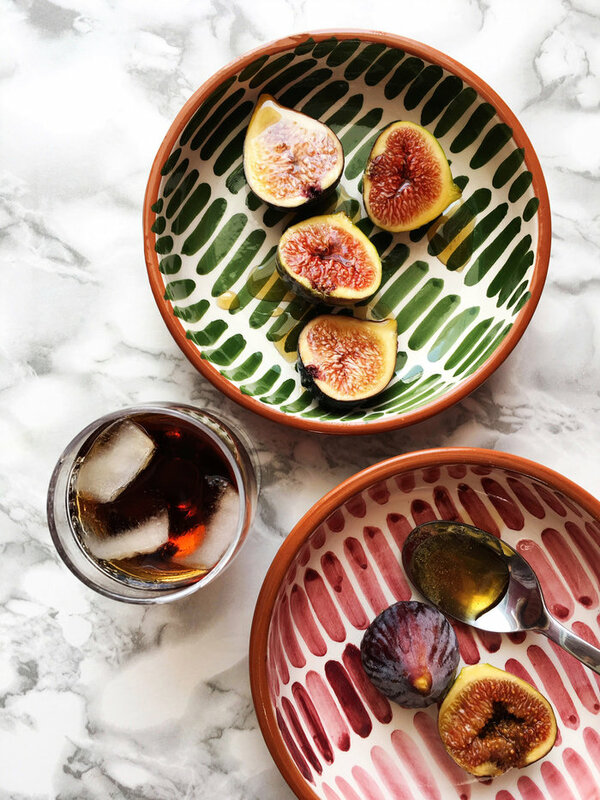 From the hand of the same potter that creates their rustic pieces, comes the Verde collection of drinkware. 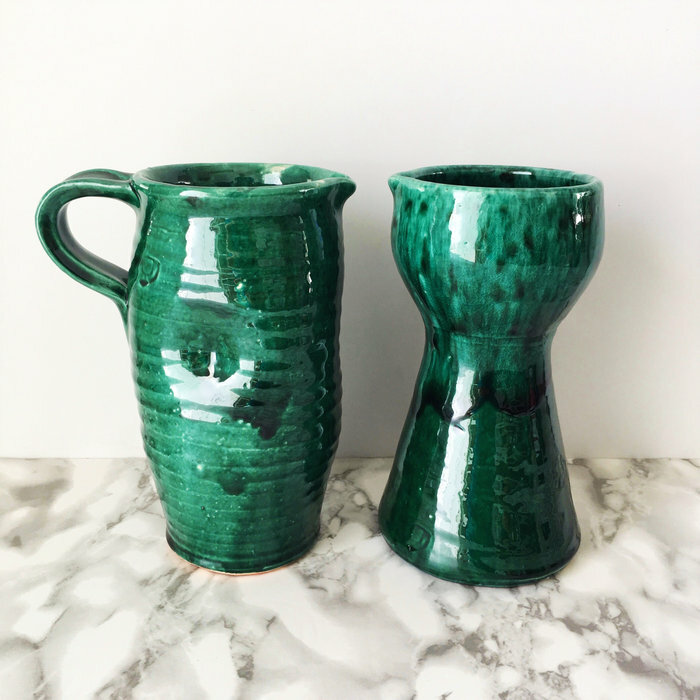 We love how the drips and ripples in the rich green glaze highlights the handmade vibe of these pieces. 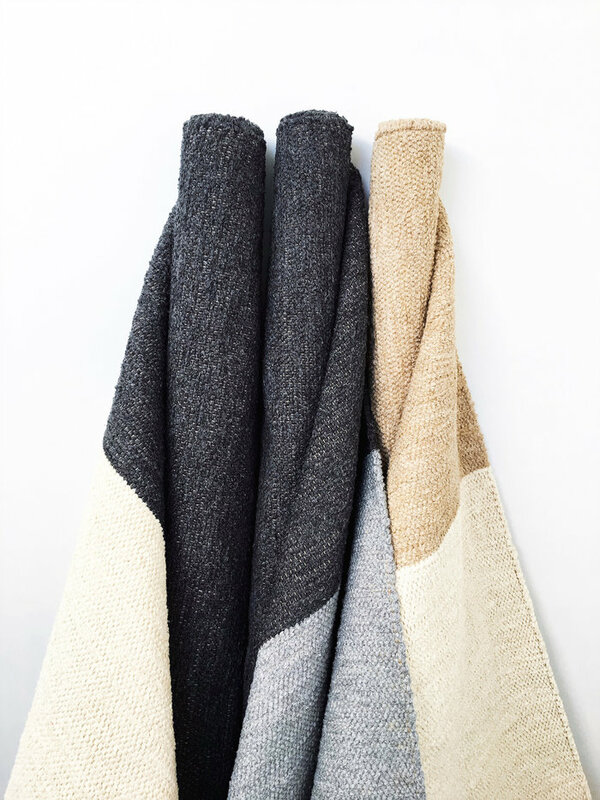 Woven of thread reclaimed from the fashion industry, their chic and simple Colour Block rugs are both reversible, washable and available in a range of sizes. They loved them so much they've inspired oversized cushions woven of the same material - A collection that has now grown from 3 designs to 12. 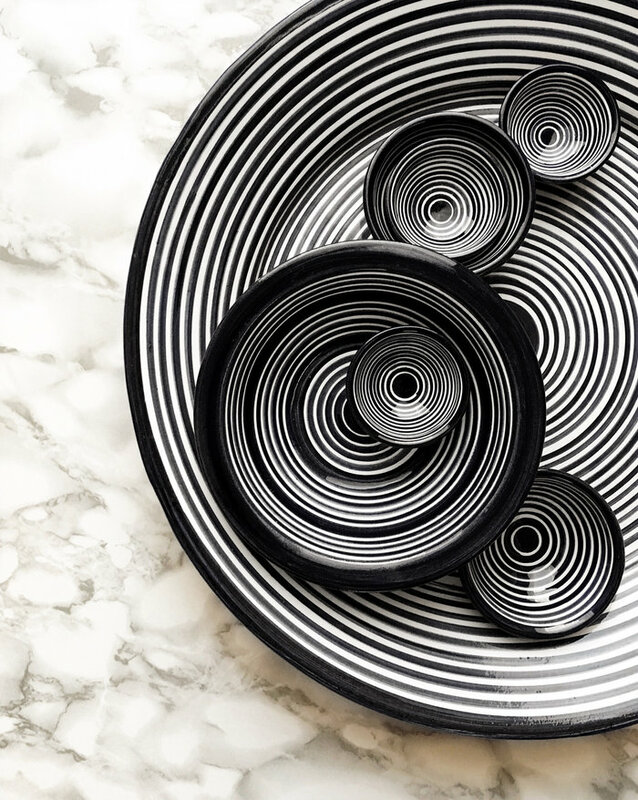 And of course we can't forget their classic collection of black and white as well as blue and white. 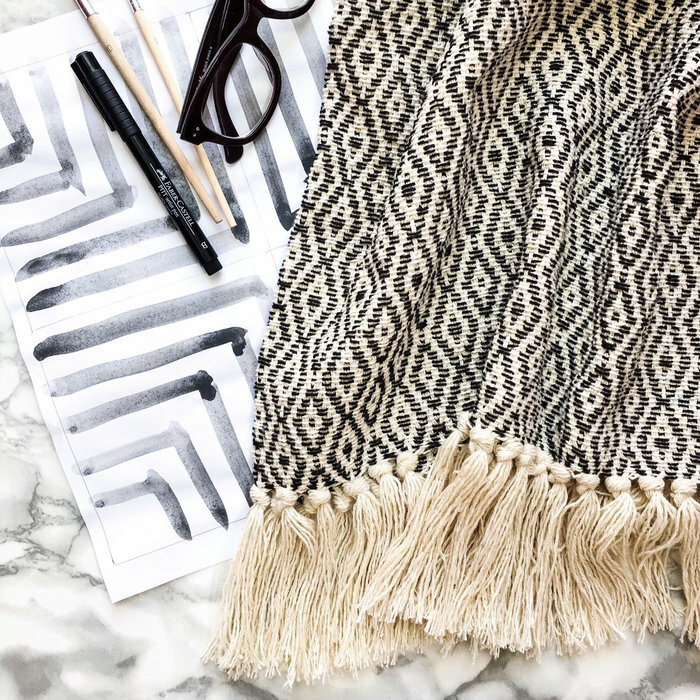 Also fun to hear their fringed cotton throws are back (one of our faves)! Wow- so awesome. I'd recognize that high-fire Portuguese terracotta anywhere - but they did it in such a cool way!